Our clients tell us consistently that we provide value for money; we are trustworthy, locally based and responsive. 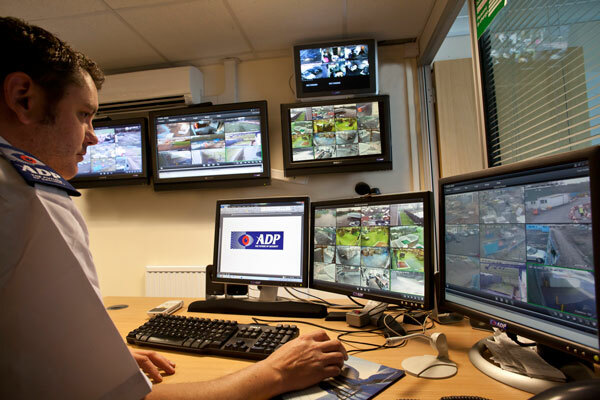 We offer complete electronic security installation, maintenance and monitoring of CCTV, alarm and access systems. 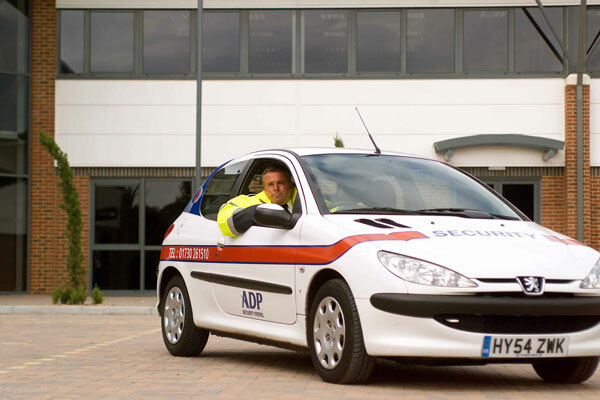 We combine these with key-holding, mobile response and a range of guarding options tailored to your site. We cater for private, domestic clients and commercial premises alike. Our clients are in construction, retail, hotel, pharmaceutical and other areas of the private sector. They are in the public sector including both Government and Local Government, museums, education, health and more. 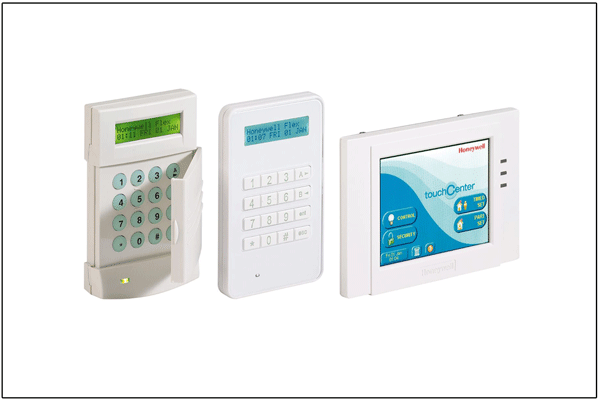 We are trusted by many private home owners, facilities and security managers. 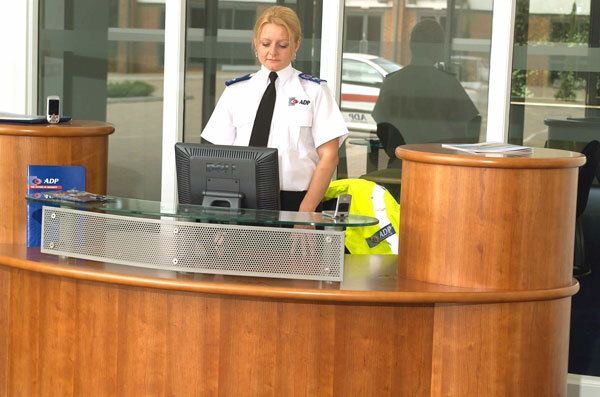 If you’re concerned about security, talk to one of our experts, free of charge.